When whales travel in pods, that group relies on communication, trust and support. 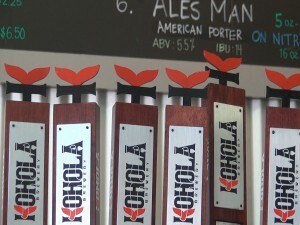 Those same elements have helped establish the core team behind Koholā Brewery in Lahaina. Koholā, by the way, means whale in Hawaiian. “We loved Maui so much, we thought, ‘How can we make it our home?,’” explains Christine Elumba, one of Koholā’s six founding members. She and her husband Ian became inspired by craft beer after a trip to Europe. Although they lived in California, Ian had gone to school in Hawai‘i, and they decided Maui was the place to tap into their big dream: opening a microbrewery. They partnered with California friends Susan and William Ramirez, along with homebrewers Justin and Brittany Brouhard, and found a business venue in Lahaina: the old location of Maui Brewing Company, which sold them the existing equipment. 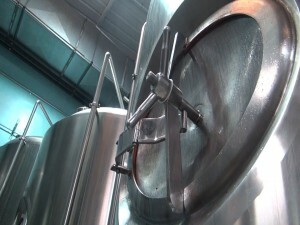 Elumba calls Maui Brewing “awesome” and says owners continue to be a solid source of support. “They have our tap at their Kahana brew pub, and I have customers here and they say, ‘Oh, Maui Brewing Company sent us here!’ We love them. We appreciate that,” Elumba says. Koholā Brewery opened December 22, 2015, and features nine different craft beers on tap, all made in-house with top-quality ingredients. There are special hops from the U.S. and Europe like Mandarina Bavaria, Citra, Simcoe and Summit, some of which can be hard to get. 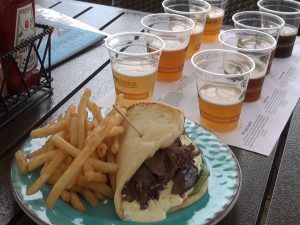 The craft beers include Talk Story American Pale Ale, Lōkahi German Pilsner, Lani American Lager, Hāna Road American Wheat, Ales Man American Porter and Light/Mighty versions of 88 RyePA, named for the largest whale measured by humans (88 feet long), with a recipe created by partner Brittany Brouhard. “I’m really proud of that because it’s a girl recipe,” laughs Elumba, who spent 20 years as a registered nurse before embarking on her new career in beer. She says she loves interacting with the customers, whether they come from a hotel, or here. Koholā embraces its customers right back, creating a laid-back, fun atmosphere with music and games like giant Jenga, which spurs competitions, along with little Jenga, chess and cards. Food trucks often park outside, and customers can also order pizza or bring their own food. 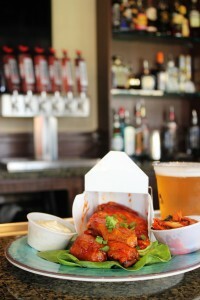 Pets are welcome, and locals receive a 15% kama’āina discount on beers. Artwork on the beer board at Koholā, which means whale in Hawaiian. 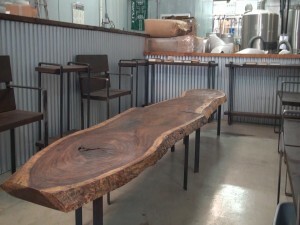 The microbrewery opened in Lahaina in December 2015. 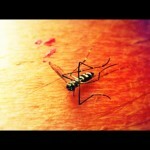 Photo by Kiaora Bohlool. 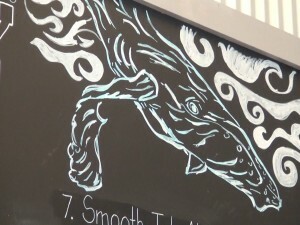 Whale-themed taps at Koholā Brewery in Lahaina. Photo by Kiaora Bohlool. 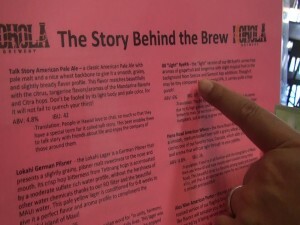 Christine Elumba with Koholā Brewery in Lahaina. 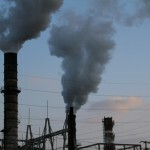 Photo by Kiaora Bohlool. The beer board at Koholā Brewery in Lahaina. Photo by Kiaora Bohlool. 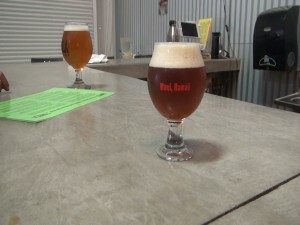 Custom brews at Koholā Brewery. Photo by Kiaora Bohlool. 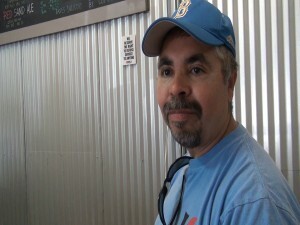 William Ramirez, president and co-founder of Koholā Brewery in Lahaina. Photo by Kiaora Bohlool. 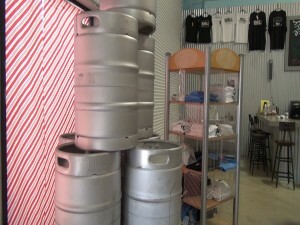 Kegs at Koholā Brewery in Lahaina. Photo by Kiaora Bohlool. 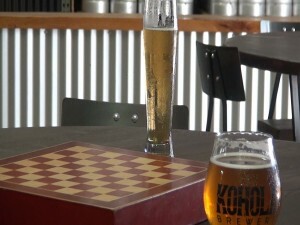 Chess and beer at Koholā Brewery in Lahaina. Photo by Kiaora Bohlool. 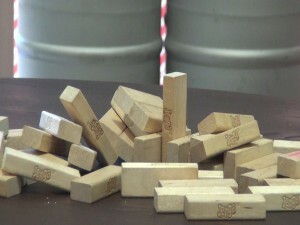 Jenga and other games are available at Koholā Brewery. Photo by Kiaora Bohlool. 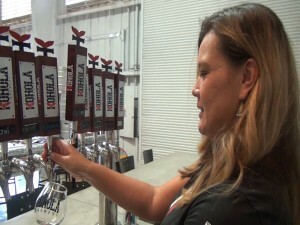 Christine Elumba works the taps at Koholā Brewery in Lahaina. Photo by Kiaora Bohlool. 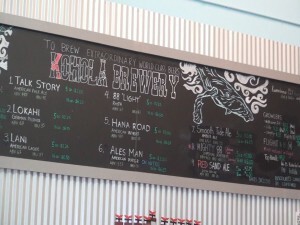 Beer menu with details on each brew at Koholā Brewery in Lahaina. Photo by Kiaora Bohlool. 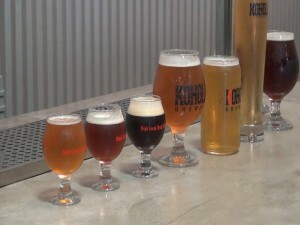 A wide range of quality beer at Koholā, a new microbrewery in Lahaina. Photo by Kiaora Bohlool. Decor at Koholā Brewery in Lahaina. Photo by Kiaora Bohlool. Brewing equipment at Koholā Brewery in Lahaina. Photo by Kiaora Bohlool. Silos outside of Koholā Brewery in Lahaina. Photo by Kiaora Bohlool. Whether you’re a beer buff or beginner, Koholā provides a comprehensive list of what’s on tap, complete with history, ABV (alcohol by volume) and IBU (international bitterness unit). “The higher the number, the more bitter the beer,” explains Ramirez. Along with 64-ounce, double-insulated, stainless steel growlers to take beer to go, you can pick up your own keg of Koholā brews, with request forms on the website. 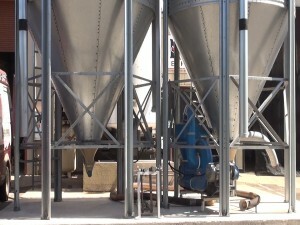 Tall grain silos grace the entrance of the brewery, located at 910 Honoapil‘ilani Highway. It’s open Sunday through Thursday, noon to 8 p.m. as well as Friday and Saturday until 9 p.m.
You may also notice Koholā taps at a growing number of hotels, restaurants and bars.